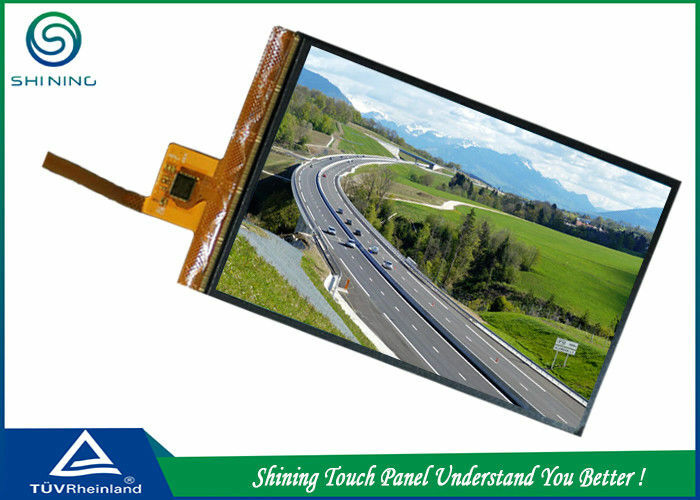 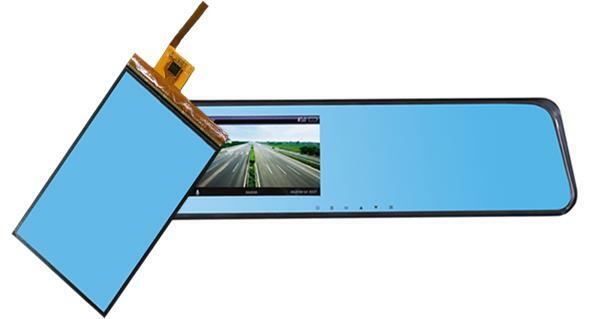 Shining has providing substantial touch panels to clients domestic and abroad with no good rejected since 2009. 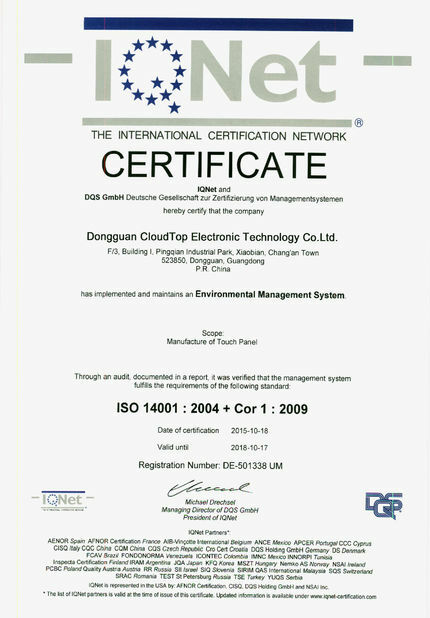 Hence, we are in a postion to supply high quality products that will meet your requirments. 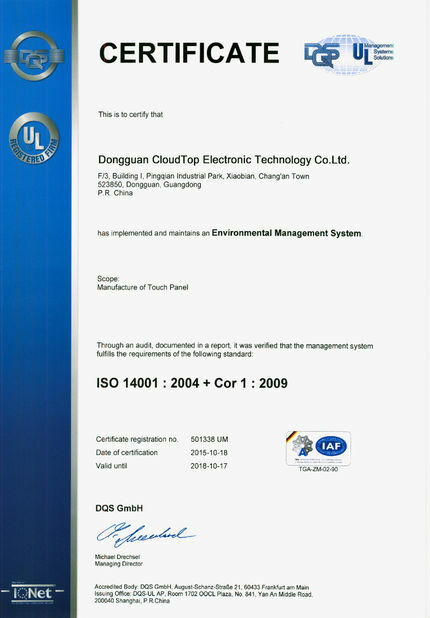 Just feel free to contact for more informaiton.